Ranch style country home approximately ten miles west of Peshtigo. Open concept home with 4 bedrooms including large closet spaces and 1.5 baths. Gorgeous stone fireplace and casement window in Livingroom. Full basement. 1 car attached garage and a detached pole building. 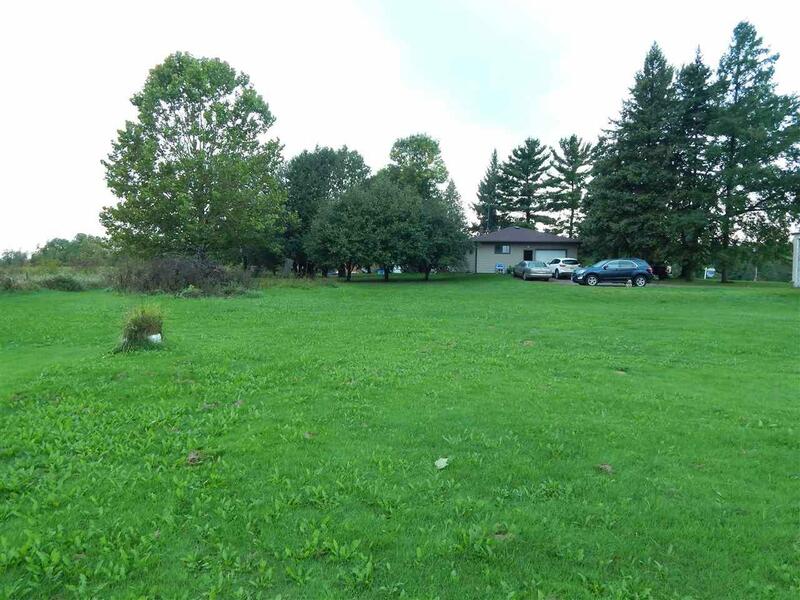 Spacious acreage lot includes apple fruit trees. This is a country living home having easy access to the perks of the surrounding cities. Listing provided courtesy of Home Buyers Marketing II, Inc.